The honey lobby—yes, there's a honey lobby, and it represents the nation's non-ultrafiltered honey producers—has long fought for a definition it likes. 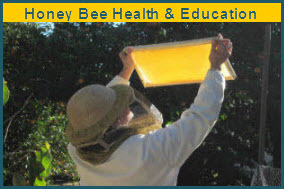 In 2011, the FDA denied a petition for a standard of identity for honey. Now, the lobby has turned to the USDA for help. The main thing they say they want is some clarity: The FDA allows anything that's “a thick, sweet, syrupy substance that bees make as food from the nectar of flowers and store in honeycombs” to be labeled honey. 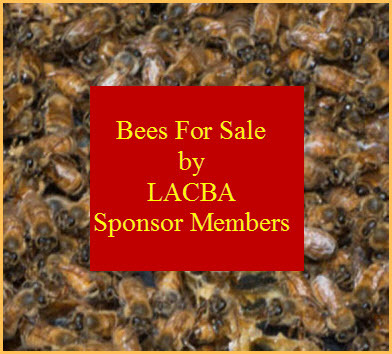 "Many of us beekeepers are outraged at the dumping of foreign honey. And honey that is cut with corn syrup."